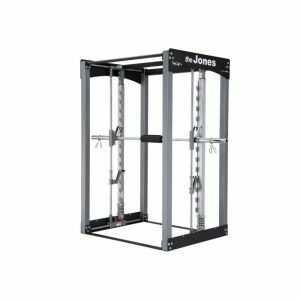 Features a 2 to 1 ratio doubles your existing weight stack. 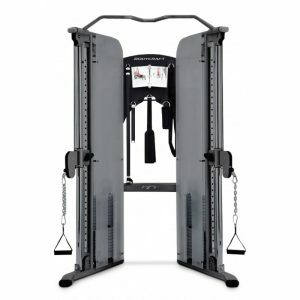 Designed to also be used for Calf Exercises. 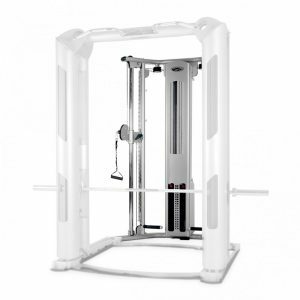 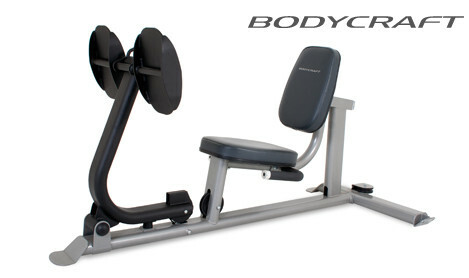 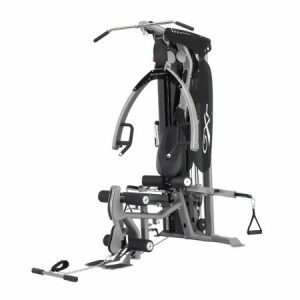 The Bodycraft GXPLP Leg Press Attachment is suitable for the Bodycraft GXP Home Gym.